The HEART of Midtown! GATED, Private! 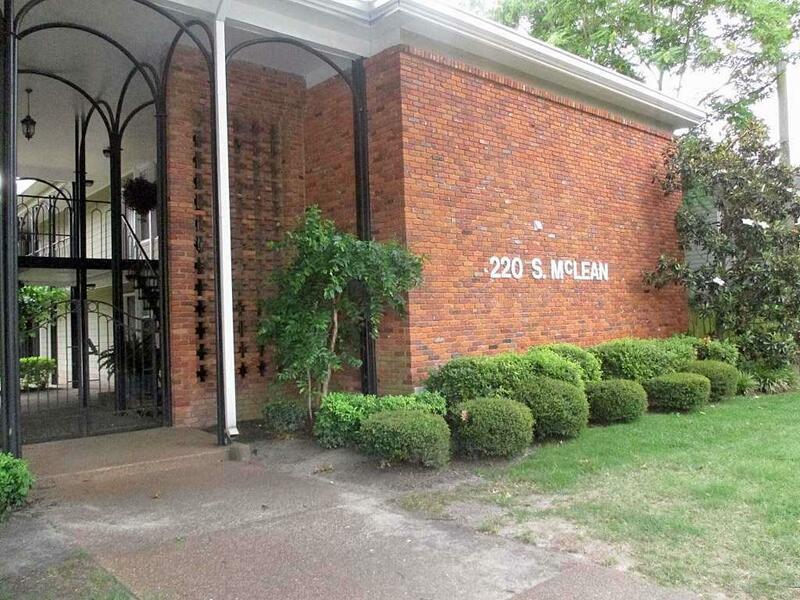 All Brick exterior 14 of 24 units for Sale: 7 in #210 & 7 in #220! 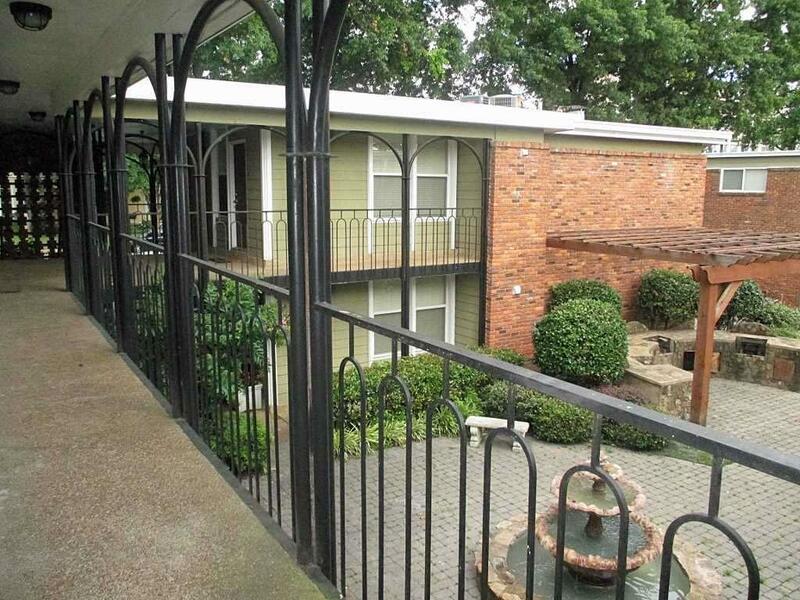 12 units are 2 BR/2 Bath & 2 units are 2 BR/1 Bath! Property completely remodeled in 2008! 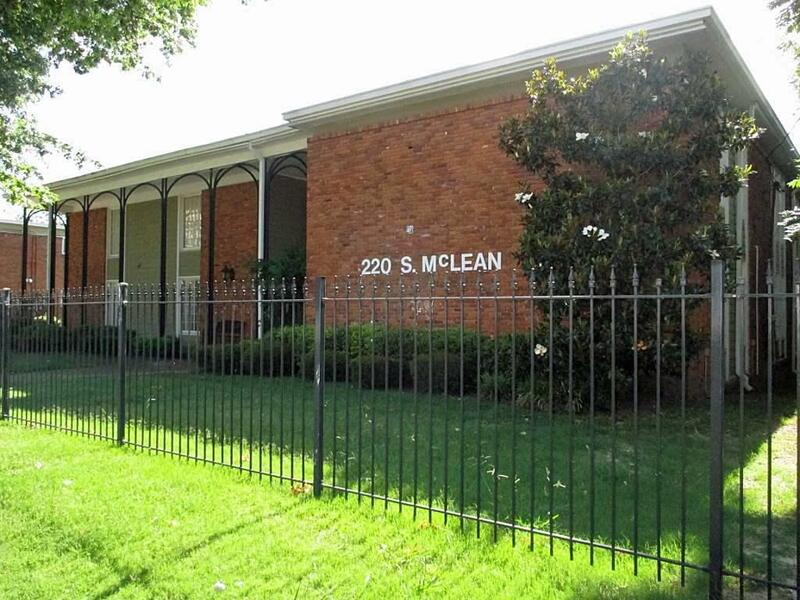 ALL in terrific condition with hardwood floors & Appliances! Units are Single Story with some being located on 1st Floor, some on 2nd Floor. Affordable HOA fees! 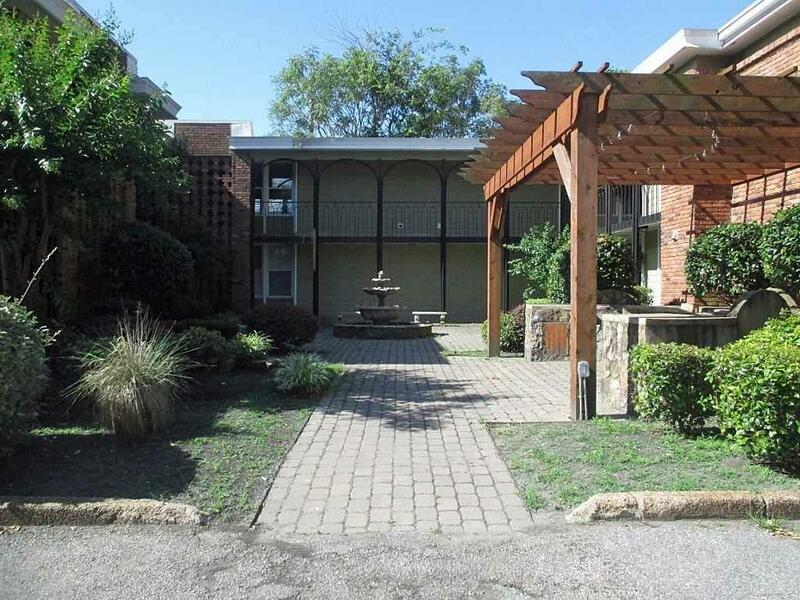 1 Covered Parking per unit. Great Investment Opportunity! Call for more details! DO NOT DISTURB TENANTS, Do NOT Go On Grounds w/o Permission.